Take a Hike! A long walk on the Appalachian Trail is the story of one man's journey on the twenty-one hundred and sixty-seven mile long Appalachian Trail. Thru-hiking the Appalachian Trail is for most who complete it, a once in a lifetime experience. Proper preparation and understanding the mental and physical aspects of this six month adventure are critical to success. Tim Hewitt, whose trail name was Paddler, shares his personal experiences with trip planning and preparation. He also includes his daily journal for the six month adventure, and you will feel the ups and downs, pain and success, all along the way. He is joined by his thirteen year old son David, known on the trail as Spotted Bear, for five weeks in the summer. David's journal and perspective are also included in the book. This book is not intended to be an all-inclusive planning guide for your Appalachian Trail thru-hike, but it does contain information that the author believes will help you to plan and succeed in your own long distance hiking adventure. 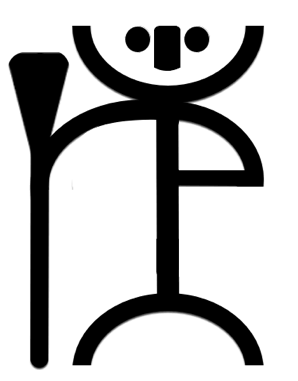 Bonus chapters bring you a sample of Tim's creative writing talent as well, as he introduces you to the mythology of the Cherokee Ugalu, and Pamola from the Penobscot, two spirit-beasts that haunt the Appalachian Mountains. 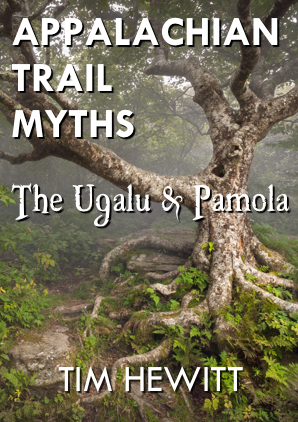 If you have found this page and are only interested in the trail mythology, those chapters can be purchased separated in the short story book Appalachian Trail Myths: The Ugalu and Pamola.